Annually, MCA selects 24 drawings from more than 10,000 entries to appear as MCA e-greetings. Entries will now be collected at our local office. Deadline is January 31, 2017. 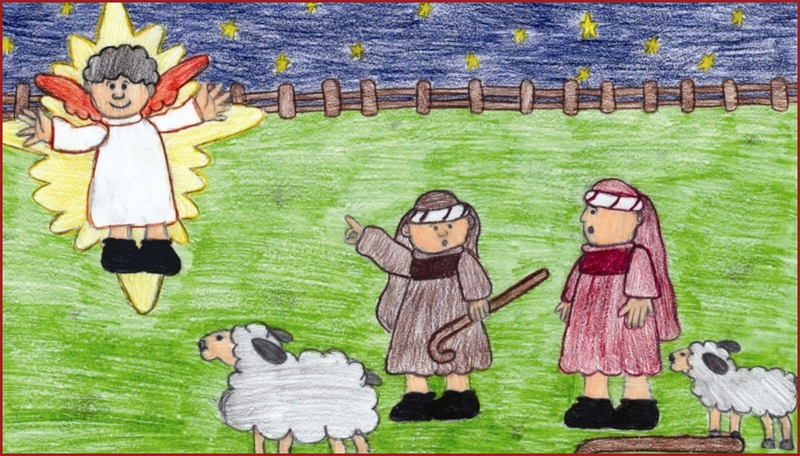 The contest is open to students in kindergarten through seventh grade attending Catholic schools, parish religious education programs or home schools.